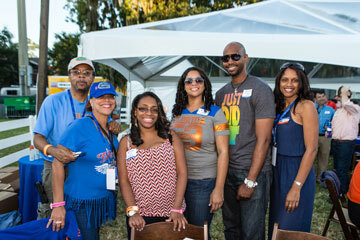 The Association of Black Alumni (ABA) is operated for educational and charitable purposes in support of the University of Florida, as set forth in the Association’s Charter. The ABA assists with the recruitment of retention of Black students and supports students through mentoring programs and scholarship fundraising initiatives. The ABA’s efforts also include promoting the efforts of the Institute of Black Culture, campus student groups and UF programs. 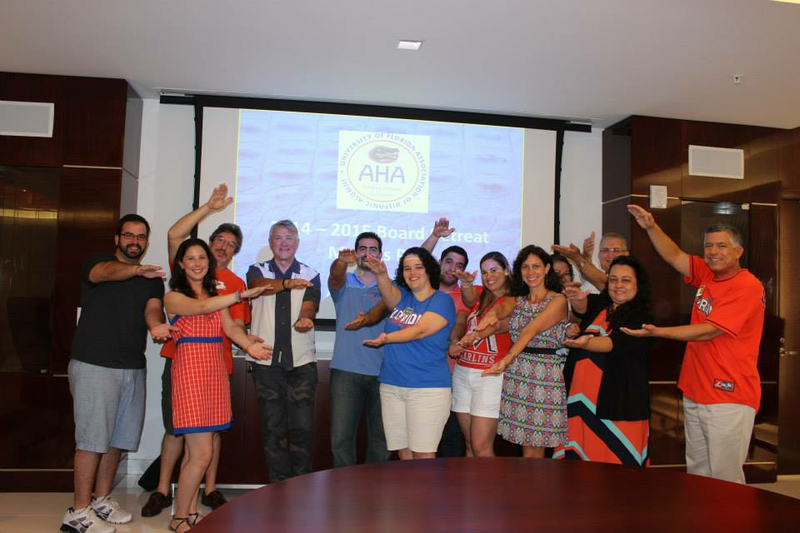 The Association of Hispanic Alumni (AHA) is an alumni group of Gators who are Hispanic or have a Hispanic/Latin cultural background. The goals of the AHA is to promote the University of Florida, assist current UF students to continue developing their commitment to UF and their pride in the Hispanic Culture. The AHA sponsors fundraising events to gather funds for scholarships and awards an annual “Gran Caiman” award that highlights a Hispanic Gator who has represented UF in a positive and successful manner. The Florida Blue Key Alumni Association (FBKAA) is dedicated to the ongoing mission of leadership and public service to Florida Blue Key, the University of Florida and the Sunshine State. The FBKAA seeks to engage alumni in the different regions of Florida to enhance the organization, UF Homecoming, Gator Growl and work towards advancing the efforts of the University of Florida towards national preeminence. The LGBTQ+ Alumni group aims to (re)connect UF LGBTQ+ Alumni with current LGBTQ+ students, alumni, and the university community at large. Through doing so, the LGBTQ+ Alumni will help foster a strong commitment to cultivating resources, mentorship, support, and community for all LGBTQ+ Gators. The Association of Asian Alumni (AAA) is a part of, and receives support from, the UFAA. Membership with the AAA is a way to reconnect, maintain contact with friends old and new, learn from your peers, and create a mentoring relationship. 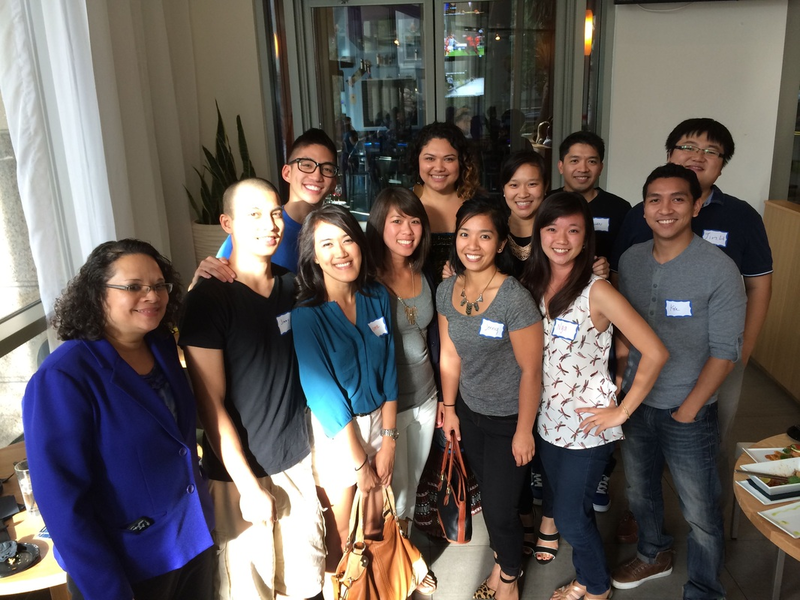 The AAA facilitates alumni connections with current students and fosters connections with the university and engagement with what is happening within the APIA community at the University of Florida and beyond. 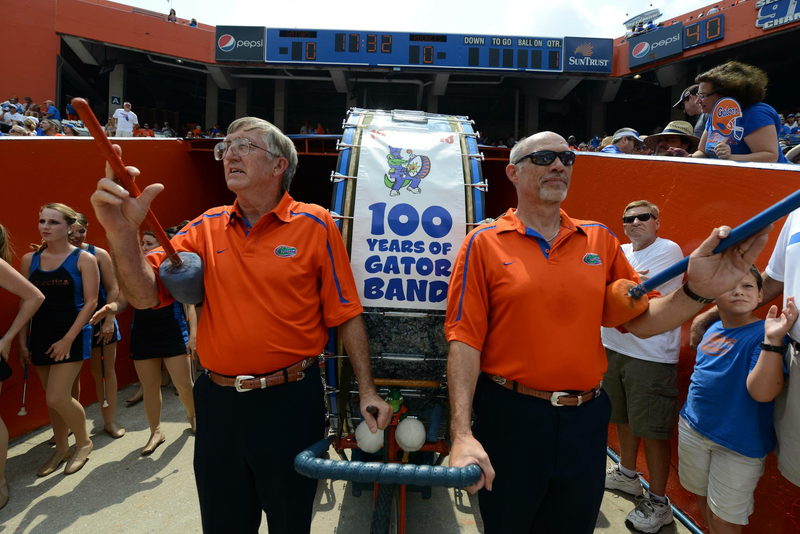 The Gator Band Alumni Association (GBAA) is dedicated to the ongoing improvement and strengthening of the Gator Band. 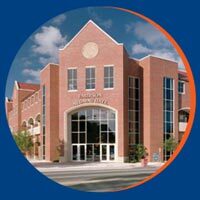 The GBAA seeks to engage band alumni and friends to create and maintain a strong bond between band alumni and the University of Florida. The GBAA recognizes the value of the Gator Band experience and provides support for the program’s success. Affiliate Group membership is open to all UFAA members! Simply update your preferences in our easy-to-use form. Join today and select the Affiliate Group or groups of your choice to begin connecting with Gators just like you.